The first generation of Sprint Booster was developed and put in to the European market in 2005. It immediately became the leading product for improving throttle response by reprogramming the acceleration signals, eliminating throttle lag caused by the factory drive-by-wire. 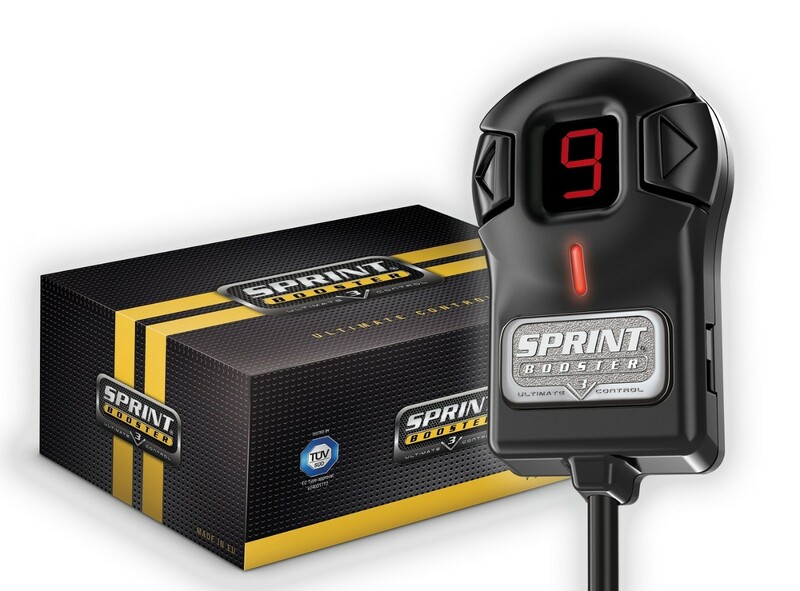 In 2006, SprintBoosterSales.com became the first US distributor and today remains the ‘USA’s Leader in Sprint Booster Products’. The Sprint Booster started with only 2 modes. In 2010, Sprint Booster V2 was honored with one of the most important awards in the aftermarket industry, the ‘SEMA BEST NEW PERFORMANCE-STREET PRODUCT’. That same year, international journalists from automotive media around the world voted Sprint Booster for the ‘SEMA GLOBAL MEDIA AWARDS’ and Sprint Booster received three more awards in 2011, 2016, and 2017. In 2016, the Sprint Booster V2, already an industry leading and award winning product, was improved and relaunched as Sprint Booster V3. The V3 kept the basic function of why people loved it, it's easy installation and simple to use, but added more options giving the driver even more control. 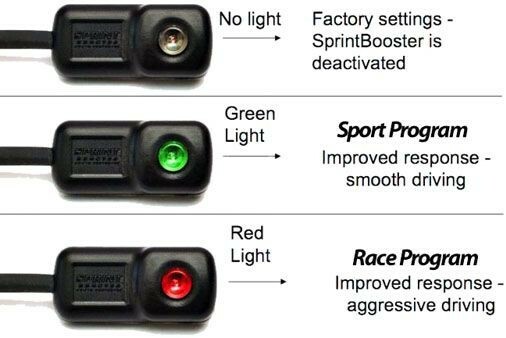 Today, Sprint Booster continues to be the leading product for throttle response controllers and is “Putting the FUN back into driving” for thousands of people around the country. Thanks to our customers, SprintBoosterSales.com is thrilled to be ‘USA’s Leader in Sprint Booster V3 Products’. SprintBoosterSales.com provides our customers with the best and safest experience through a simple and easy to use navigation, with plenty of information about the Sprint Booster product, and a 5-star Safe and Secure Shopper Approval rating. We pride ourselves on excellent customer service by our expert technicians that guarantee finding your Sprint Booster will be quick and easy as possible. Shouldn't YOU Be Joining The Club? Find a Sprint Booster Made For You!